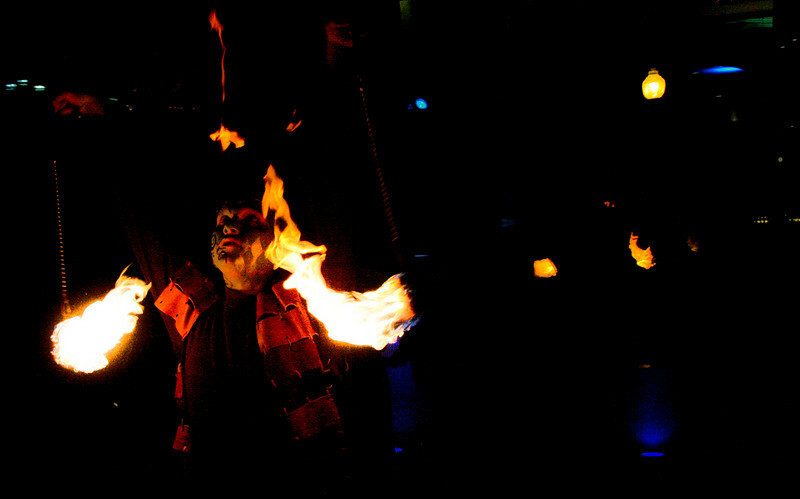 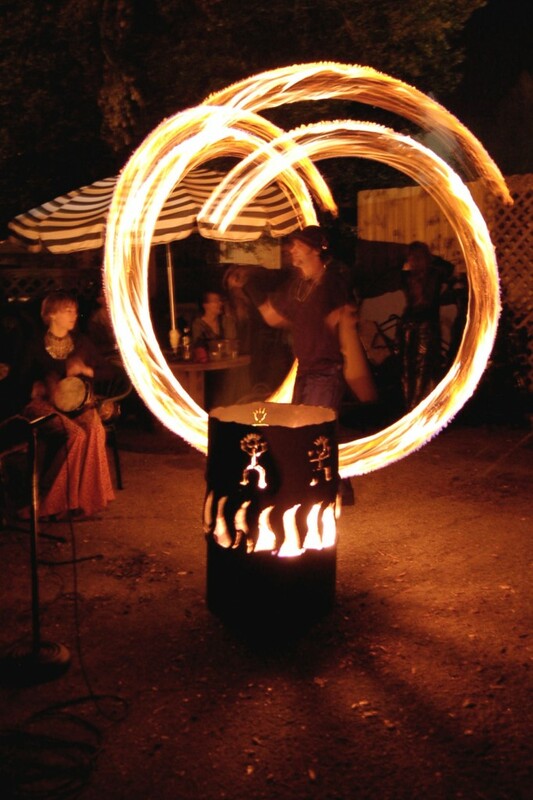 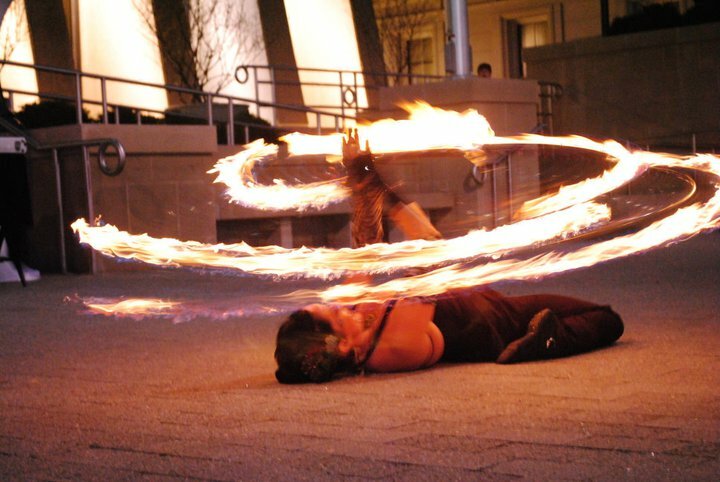 If you’ve seen a fire show, you’ve probably seen a Fire poi dancer spinning fire at the ends of long chains. 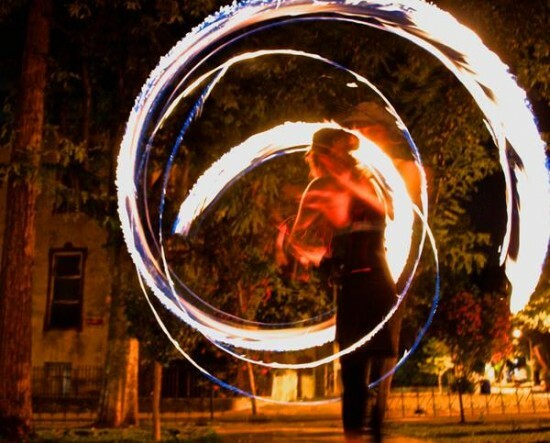 Though the artform originates from Maori New Zealand culture, the artform continues to advance exponentially. 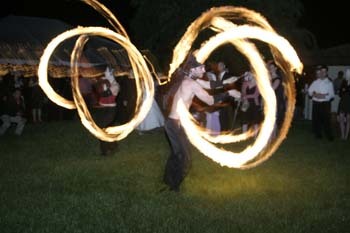 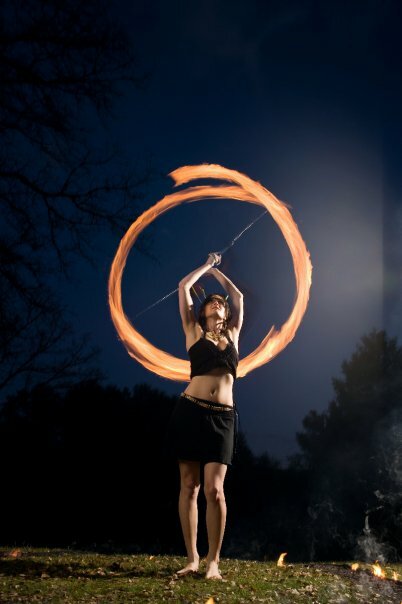 We have some amazing fire poi spinners across the US. 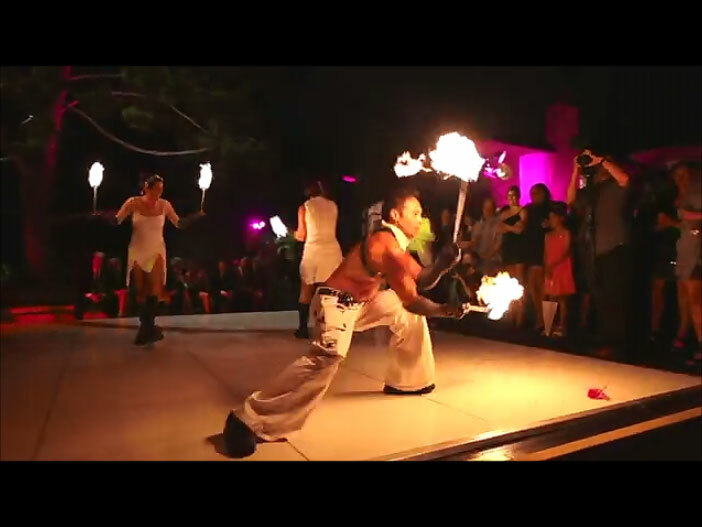 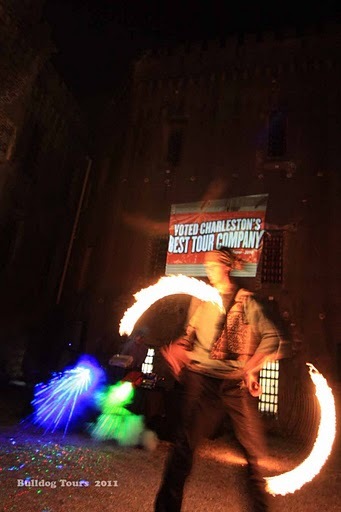 Contact us to learn more about hiring a fire poi dancer / entertainer for your next event.